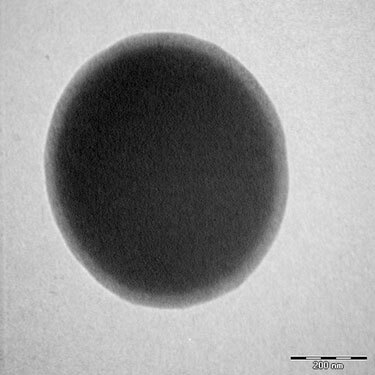 Ademtech manufactures calibrated particles (CV<20%) of 100 to 500 nm, with high magnetic content (70% of iron oxides) and controlled surface bearing various functionalities – carboxylic acids and amine – and biological activities brought by streptavidine, antibodies or proteins A and G.
These magnetic particles are especially designed for concentration, separation, purification and identification of molecules and specific cells. 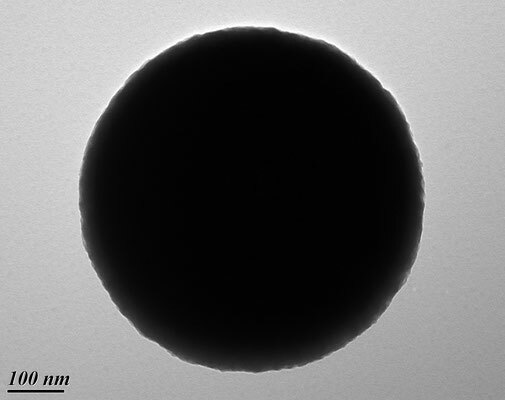 Besides, they are particularly suitable for integration in microfluidic devices. 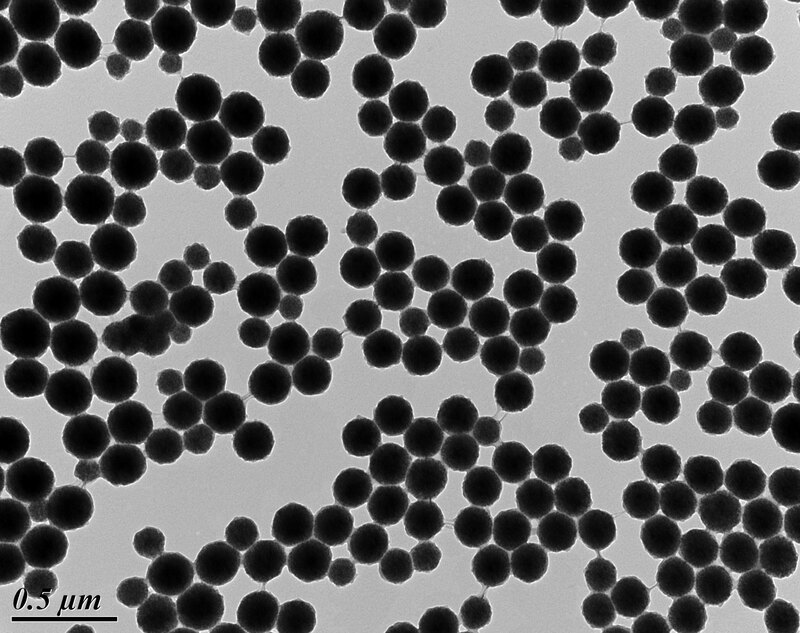 Ademtech offers its core expertise to customised coupling services based on the nanoparticules in order to develop specific purification tools.